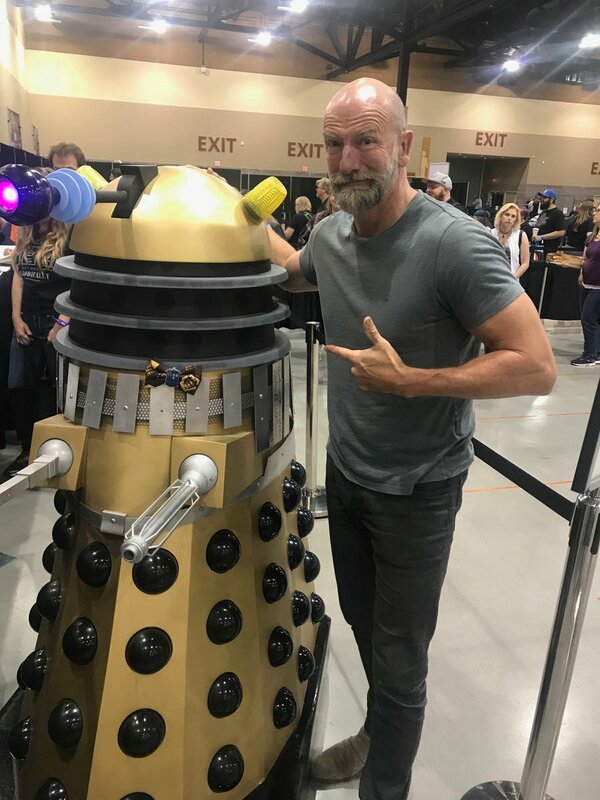 Thank you for sharing the photos above of Graham McTavish. Another very busy actor – just watched a few scenes from his TV show “Colony” .. Wow! Such a powerful actor!